All booking options for kite, surf, insurance, transfer. All booking options - Book now! Book your Kitesurf Lessons now! Rent your Kite Equipment from F2 now! Rent your Kite Equipment from DUOTONE now! Book your Kitesurf Packages (Course + Rental) now! Book your Kitesurf Lessons DUOTONE now! Book your Foilboard Rental now! Book your Foil Lessons now! Book your Windsurf Storage now! Book your Windsurf Lessons now! Book your Windsurf Packages (Course + Rental) now! Book your Windsurfing Rental Equimpment now! Book your Windsurfing Rental Kids Equimpment now! 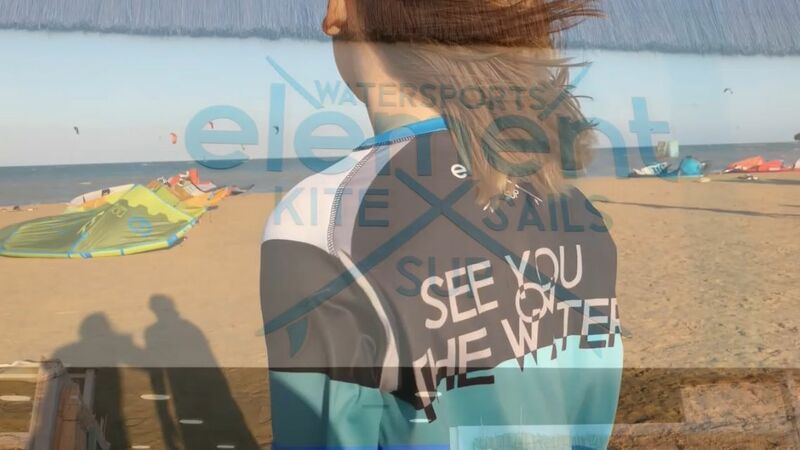 Book your Kite & Windsurf Combo now! Book your Wetsuit, Harness & Helmet Rental now!